About 5 years before, a very few companies in India were just getting wet in the field of VR. You could count in fingers! But here we are: in the last few years VR and AR bloomed drastically all over the world. Literally a huge number of small scale companies started working on these technologies. All of a sudden even the biggies in IT field too started investing. And today, you can’t just deny and pass-by these immersive Technologies. All magic happened due to two reasons. One: The Smartphone Revolution, Second: The wow Experience you get! In the beginning, to experience VR, You gotta get inside a cave closed environment or VR room setup. The gadgets used to be huge and costly and the development was time consuming. In today’s world, Affordable Smartphones and Headsets – A Game Changer! Google Released Cardboard, a simple affordable VR headset is the turning point. Now a lot of VR headsets are made available. 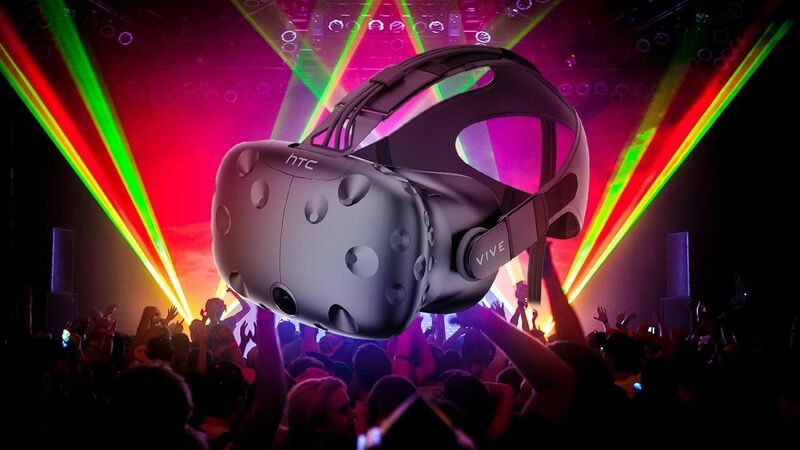 HTC’s VIVE, Samsung’s GearVR, Oculus Rift and Sony PlayStation are the leading VR wearable Head-mounted devices. 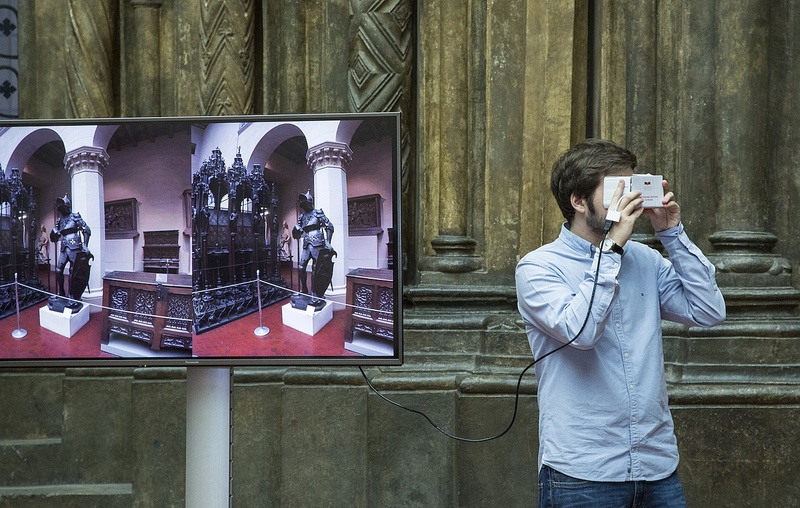 Virtual Reality digital programmes and contents are used for Healthcare. Through digital therapy and VR meditations, VR helps for mental Health, Pain Management, and Fear/phobias. Facebook has started adding new virtual reality (VR) experiences to the News Feed, which it wants users to interact with while wearing a VR headset. 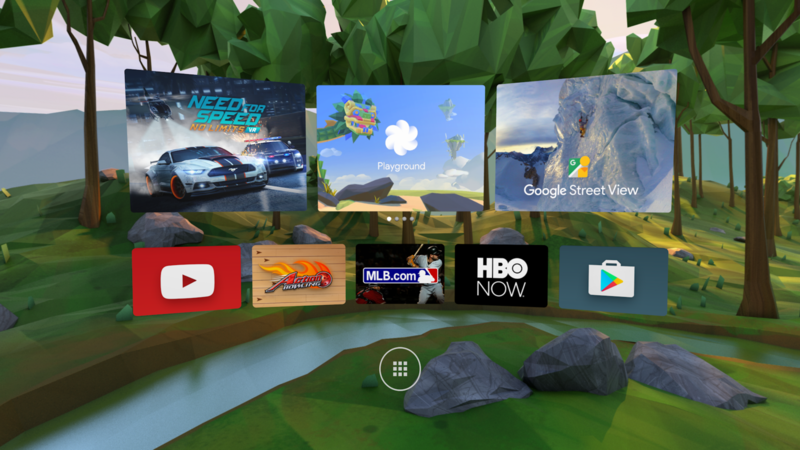 Google Chrome now lets you browse the web in virtual reality. 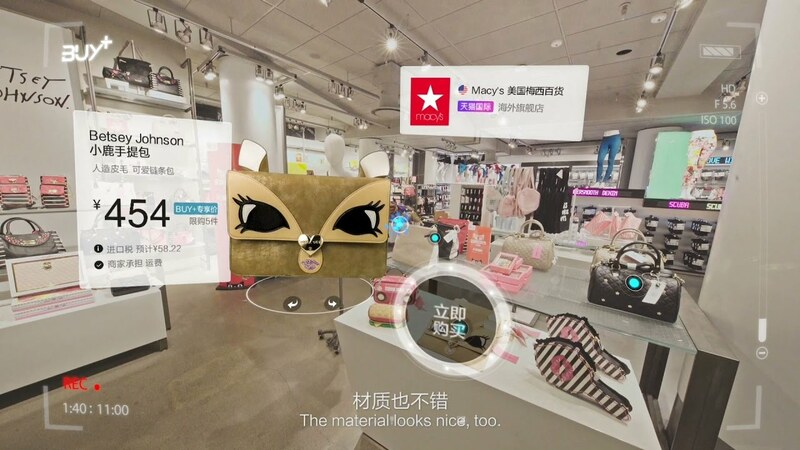 Lets the user to wander a VR mall complete and order products. Beyond e-commerce, VR is also seeing steady adoption across a host of product categories. There’s already a VR car dealership, and VR for real estate has been gaining traction for a while. 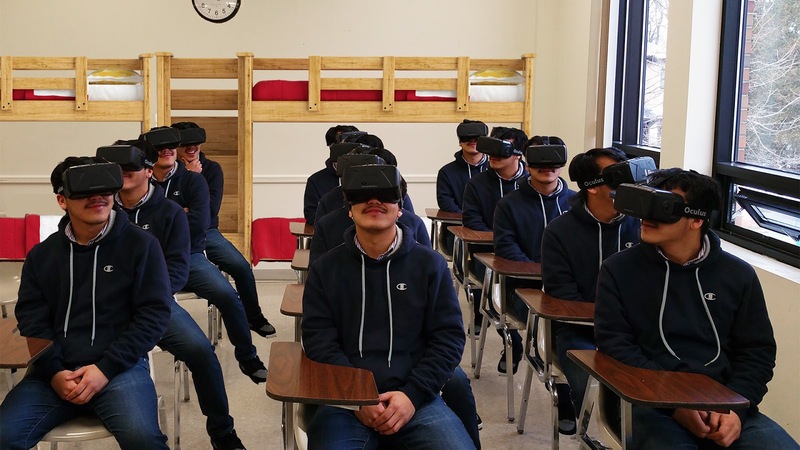 Though VR games are there for years, VR based Education with Entertainment Apps are helping the learners much. 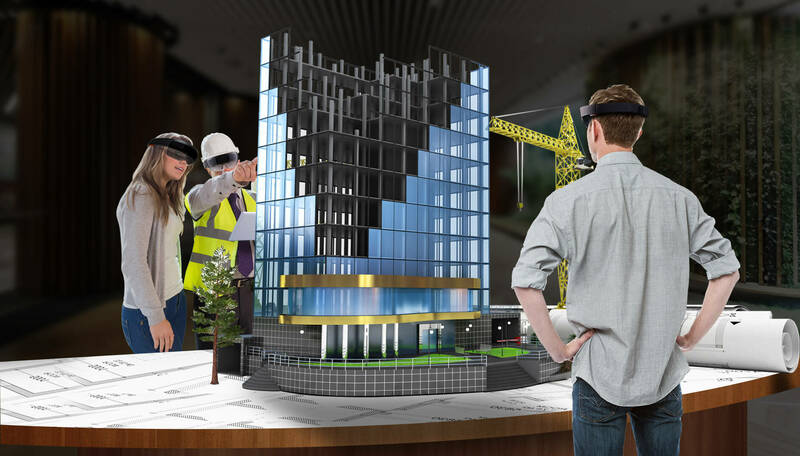 AR has been around for years in different forms and formats, but now smartphone technology and wearables are bringing AR to the forefront of consumer use with reasonable development costs and potentially high return on investment. 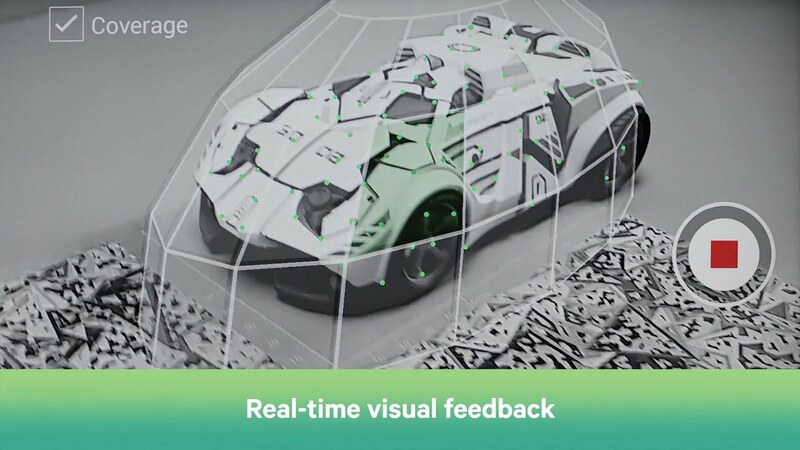 AR is simply, A technology that augments your real world by layering digital content such as graphs, images, video and contents on top of it. 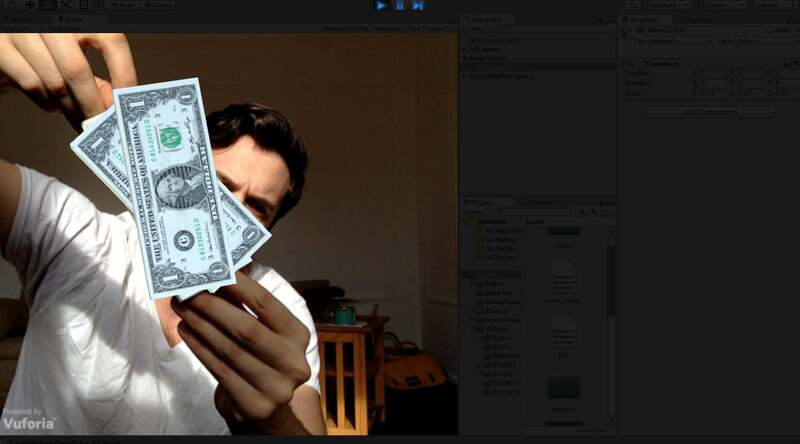 Initially, Markers and custom Images are used to show the augmented content. When the marker is tracked and detected, the assigned contents are augmented. In current scenario, there are no markers or images required for showing the AR content. A flat table or a surface is enough to make the augmentation. A perfect blend of the physical and the digital environment, the release of the ARCore for Android and ARKit for iOS allows users to get a first-hand experience of the ‘unreal’ objects – Maybe a dinosaur in your garden, or a superhero at your workplace perhaps? Both being frameworks for developers to build apps based on Augmented Reality, ARKit was first announced during the WWDC17 and Google closely followed with ARCore. 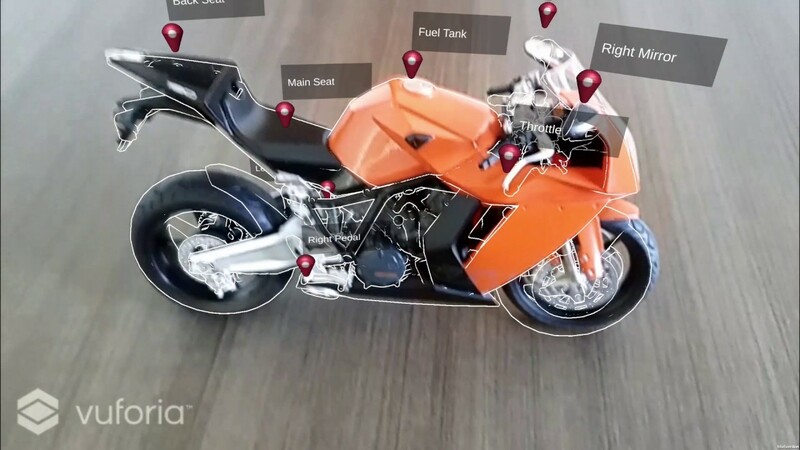 Though being a popular AR framework, Vuforia has been in the AR industry for a long, updated itself and now providing Plane Detection AR cloud and 3D Tracking. Vuforia supports both ARkit and ARcore as inbuilt plugin to Unity3D. A leading cross platform game engine used to develop VR and AR. Supports almost all the AR frameworks such as ARcore, ARkit and Vuforia. An advanced AR technology is Hologram. 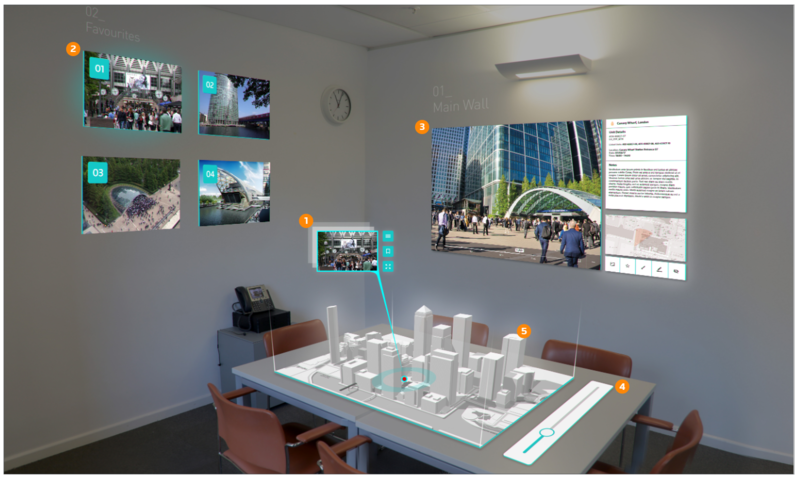 Microsoft released Hololense, a Smart-Glass which gives a holographic AR experience. 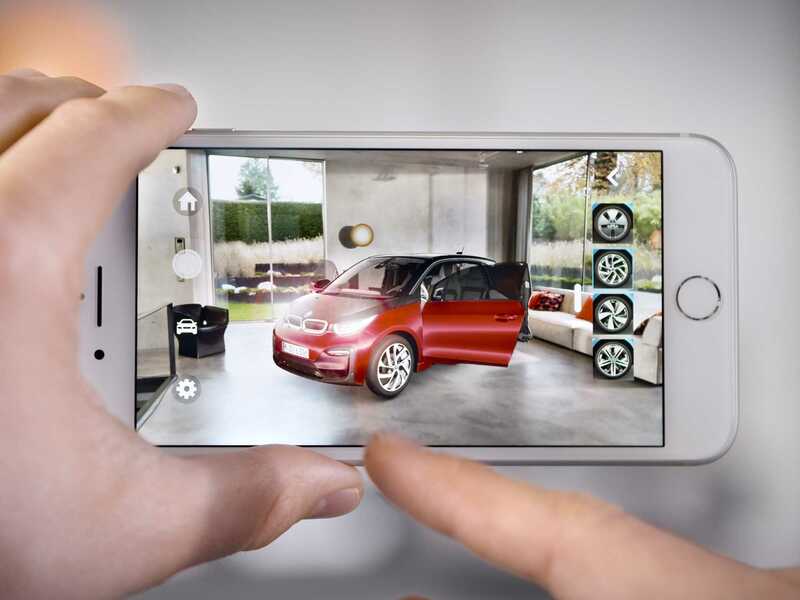 These latest AR technologies enable user to make the most creative and innovative apps and use cases. 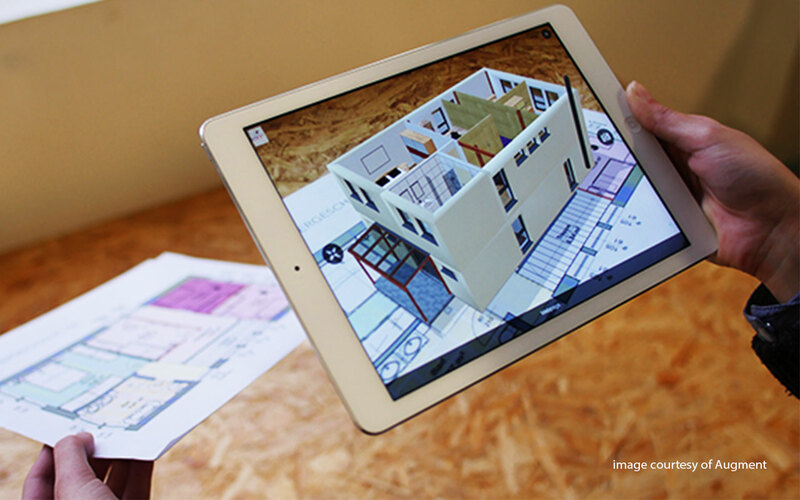 AR’s 3D tracking enable Manufacturing companies to train users and engineers to repair their products. 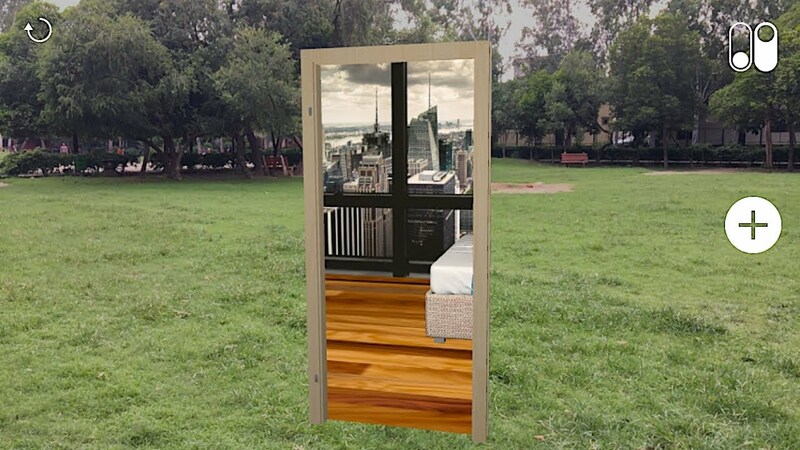 With the help of ARkit and ARcore Frameworks, AR facilitates users to visit different parts of the world through their own smartphones from wherever they are by entering the portals door. 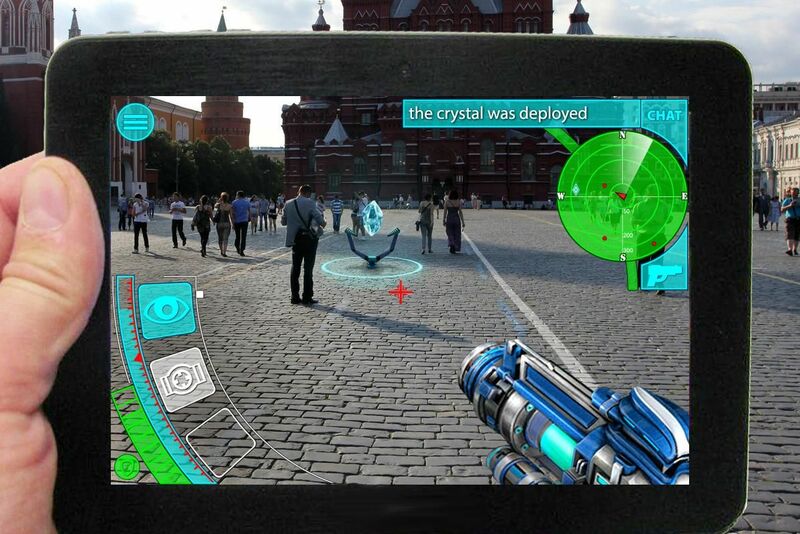 Latest AR Games are very interesting for the users as they are able to play the games on their own table or nearby surface.